When facing a criminal charge, the most important decision you will make is choosing the right criminal defense lawyer to fight to protect your rights. 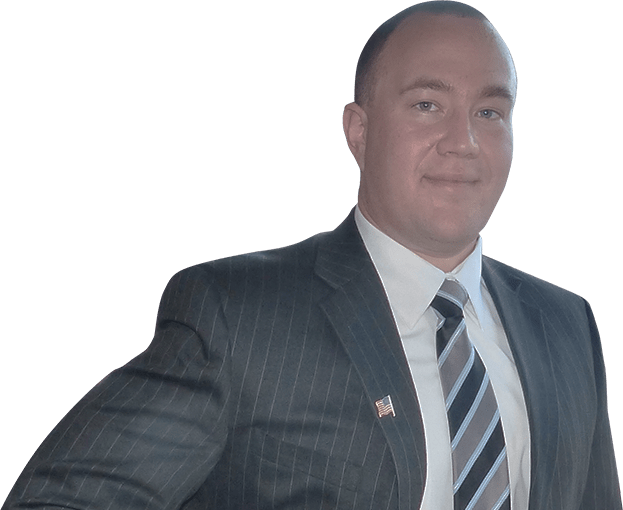 Boston Criminal Defense Attorney Irvin Rakhlin has over ten years of extensive experience in all courts of the Commonwealth of Massachusetts. Attorney Rakhlin has a strong reputation for providing aggressive and cutting-edge representation for his clients to get the best possible results for his clients. With the achievement of a perfect 10.0 rating by AVVO, a lawyer-rating service, and five consecutive years on the New England “Super Lawyers Rising Stars” list in Boston Magazine, Attorney Rakhlin is at the top of his profession. From the moment he is hired to represent you, Attorney Rakhlin will fight zealously for the justice that you deserve. The reputation that Attorney Rakhlin has earned for his aggressive representation, diligent preparation, and ability to think quickly on his feet is indispensable to securing a favorable resolution of your case. Attorney Rakhlin is well respected not only by his peers, but also by prosecutors and Judges all over Massachusetts. Due to his depth of knowledge in the field of criminal defense law, DUI defense, drug crimes, domestic violence, sexual assault and many other criminal law practice areas, he has been called upon to give lectures on discovery, crime scenes, and drunk driving cases to his fellow attorneys. By hiring Attorney Rakhlin you are not only getting a zealous advocate, but also an experienced lawyer who can educate you as to the challenges you are facing in your criminal case. He has also taught the tenets of criminal justice to students at Boston University.